The story of the Gallipoli campaign is everlasting. It is a story of endeavour, courage, tragedy, great achievements and great sacrifices. It is a story of young nations and old coming together in conflict. The Gallipoli Symphony is structured into parts, like chapters in a book, each themed around an element of the campaign - from the farewell to the New Zealander troops as they began their journey across the world, to the battle fields after the invasion and, finally, hope for a brighter future. The Symphony received its world-premiere performance in the magnificent Hagia Irene in Istanbul on 4 August 2015, featuring renowned musicians from each of the three nations as well as the Istanbul State Symphony Orchestra conducted by Jessica Cottis. This DVD, filmed by the ABC, presents that remarkable performance, capturing a moment of huge cultural and historical significance. 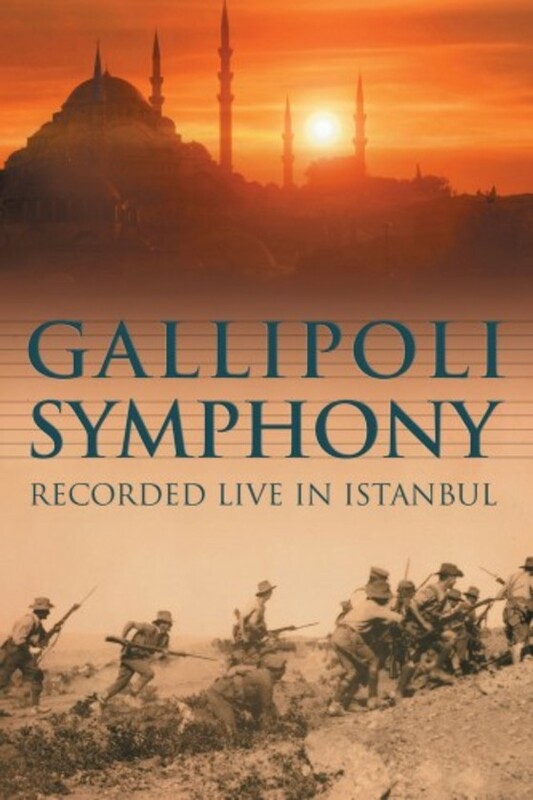 The DVD also includes interviews with the composers in a documentary feature Gallipoli Symphony - A Creative Journey.